Date & Time Details: This retreat starts at 7:00 am on March 16th and ends at 8:00 pm on April 1st. Please arrive by 2:30 pm the day before the retreat for the Orientation Session. Accommodation rates are for 18 nights—from 3:00 pm the day before the retreat until 11:00 am the day after. Discounts: We offer a low-income discount to those with sincere financial need. Please read our Registration Guidelines to see if you qualify and find out how to apply. 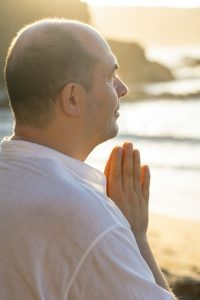 For those who want to deepen the retreat experience, Sahajananda offers this advanced retreat once per year. It creates the conditions for even deeper insights in which Awareness, Compassion, Beauty, Love, Bliss, and Freedom can be revealed. 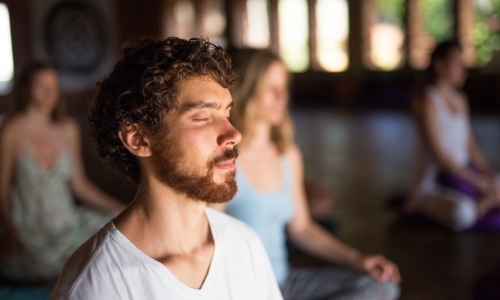 It will generally include less speaking and less introduction of techniques, with longer meditation periods and special elements offered only in this retreat. Read more. Please plan to arrive no later than the afternoon of the day before the retreat. There will be an Orientation Session held at 2:30 pm that day. If you will arrive later than 2:30 pm, please email us in advance to make arrangements. Please note that it is not possible to join the retreat after 7:00 am on the first day.